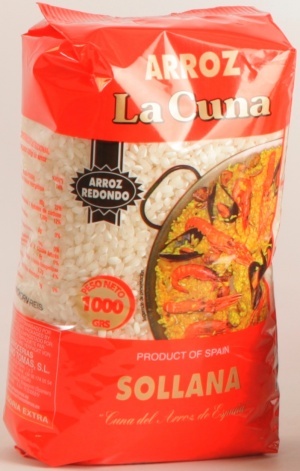 Originally from Albufera area (Valencia), La Cuna Rice Redondo D.O. is ideal for Paella. The rice itself is a short, round (Redondo) grain rice which absorbs stock and other flavours well and holds its shape during the cooking process. The "D.O." 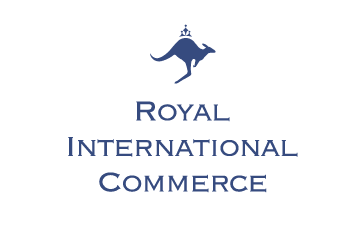 is a certification of protected denomination of origin of the product which ensure that quality and tradition are respected.